Microsoft Outlook helps to put our daily life in perfect order. 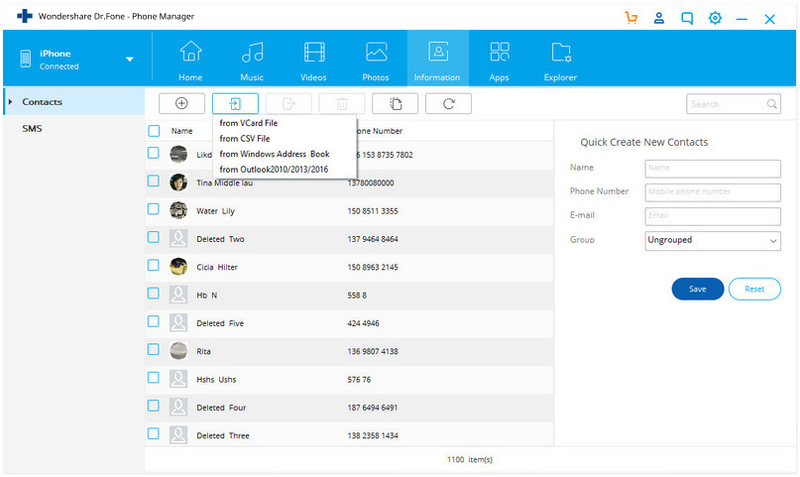 It's regarded as a contact/calendar manager, an email sender/receiver, a task manager, etc. If you're a royal Outlook fan and have an iPhone, like iPhone 8 or iPhone 7S, you might be a little confused about how to sync Outlook with iPhone X/8/7/6S/6 (Plus). Or how to sync Outlook contacts to iPhone X/8/7/6S/6 (Plus). Don't worry. It's not difficult. There are 3 methods that let you sync iPhone with Outlook without any hassle. 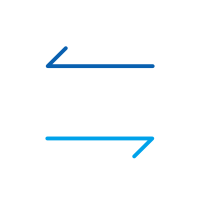 There are many iPhone management software options that enable you to sync Outlook contacts to your iPhone. Among them, dr.fone - Transfer (iOS) stands out. With it, you can easily and effortlessly sync all or selected Outlook contacts to iPhone. First of all, install dr.fone on your computer and run it. Choose Transfer and connect your iPhone to your computer via a USB cable. Once it's connected, dr.fone will detect your iPhone immediately and display it in the primary window. 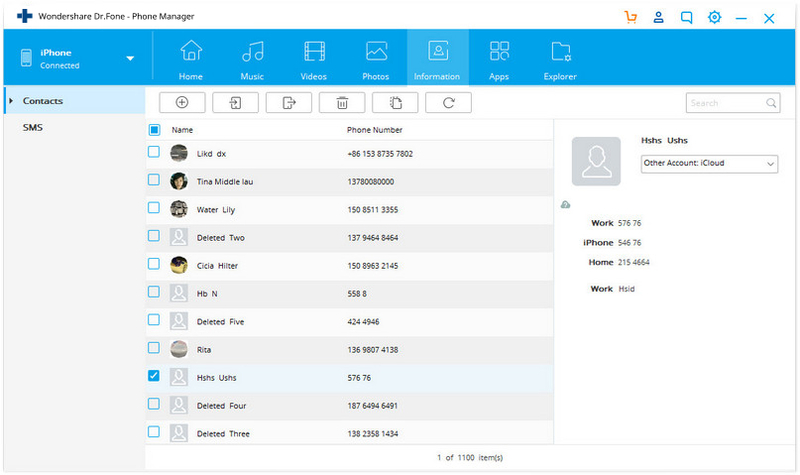 At the top of the main interface, click Information, then click Contacts on the left side bar. In the contact category, choose your iPhone memory's contacts from Local or an account, like iCloud. This brings up the contact management window. Select your desired contacts and click the Export button at the top menu and then select "to Outlook 2010/2013/2016" or right-click on the selected contacts and choose the Export > to Outlook 2010/2013/2016 from the drop down list. So that you can sync iPhone contacts to Outlook. To sync Outlook contacts to iPhone, you can also click Import > from Outlook 2010/2013/2016 . Note: You can learn more about transfer and manage iPhone contacts with dr.fone - Transfer (iOS). Export iPhone contacts to Gamil is also very easy to achieve. Step 1. Download and install iCloud Control Panel on your computer. Step 2. Run it and sign into your iCloud ID and password. Step 3. In its primary window, tick Contacts, Calendars, & Tasks with Outlook. Step 4. Click Apply. Wait a moment. 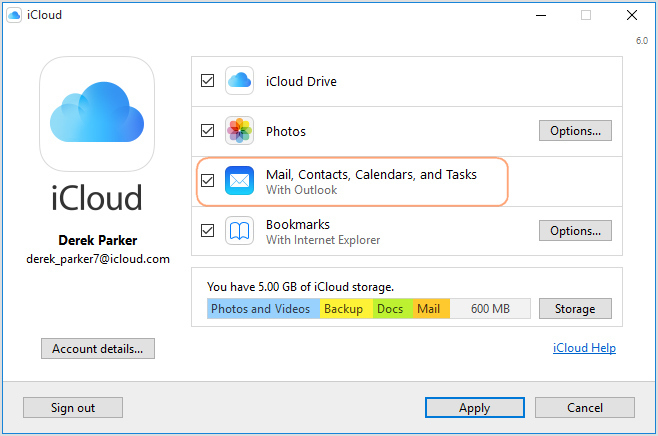 When it's completed, Contacts, Calendars and tasks on your Outlook will become accessible in the iCloud. Step 5. On your iPhone, tap Settings > iCloud. Sign into your iCloud account. Then, turn on Contacts, and Calendars to sync to your iPhone. If you have Microsoft Exchange (2003, 2007, 2010) or Outlook, you can use Exchange to Sync iPhone with Outlook with Calendars and Contacts. Step 1. Set up your Outlook account by using Exchange. Step 2. 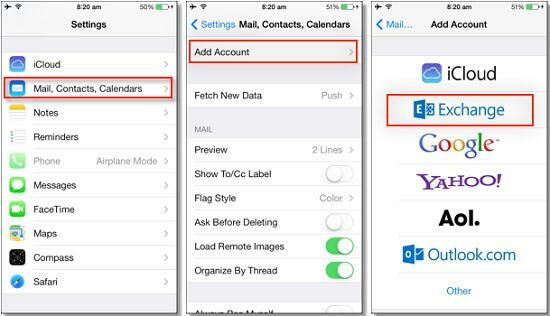 On your iPhone, go to Settings > Mail, Contacts, Calendars > Add Account and choose Microsoft Exchange. Step 3. Enter your email, user name and password, and then click Next. Step 4. Your iPhone will now contact the Exchange Server and you need to fill in the address of the server in the Server field. If you are not able to find your server name, you can get help from Outlook Finding My Server Name. Tap Save to sync iPhone calendars with Outlook, or sync iPhone contacts with Outlook, or sync whatever you want. Want to store text messages permanently? PDF format is undoubtedly the best choice. This article describes how to export text messages from iPhone to PDF. 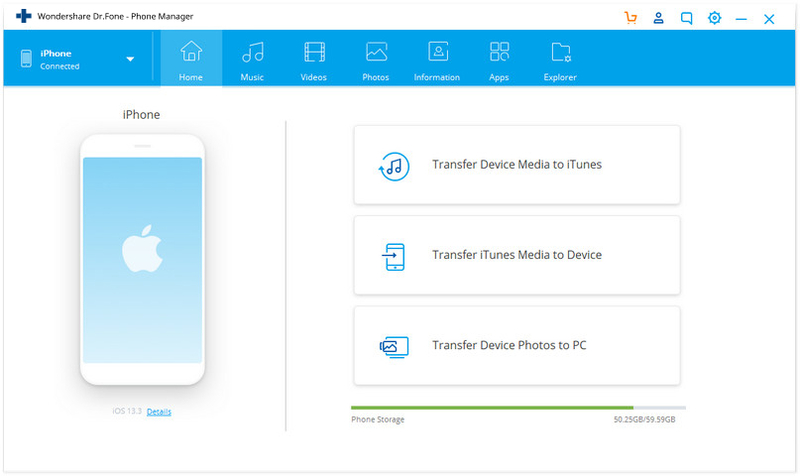 The article show you several ways for the transfer music from iphone to icloud, you can also find the way to transfer music from iphone to computer for back-up here.